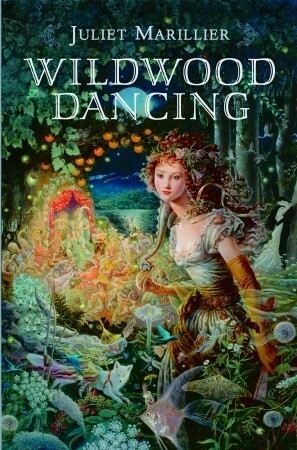 Wildwood Dancing is a Fairy Tale for all family readers. Juliet's great strength is transforming a locale and people's myths and legends into wonderful fiction involving the reader in the culture of her interest. She succeeds wonderfully in this book about medieval Transylvania near the city of Brașov in central Romania. We moderns have a feeling of mystery about Transylvania since Bram Stoker defined it for us. The reality is much different of course as Juliet shows us. I developed a need to explore more deeply the mythology of the area since it was controlled by pre-Christian Dacian tribes.